We were asked to remove a very large Sycamore tree which required us to work in a very confined area in central Woodbridge, Suffolk . 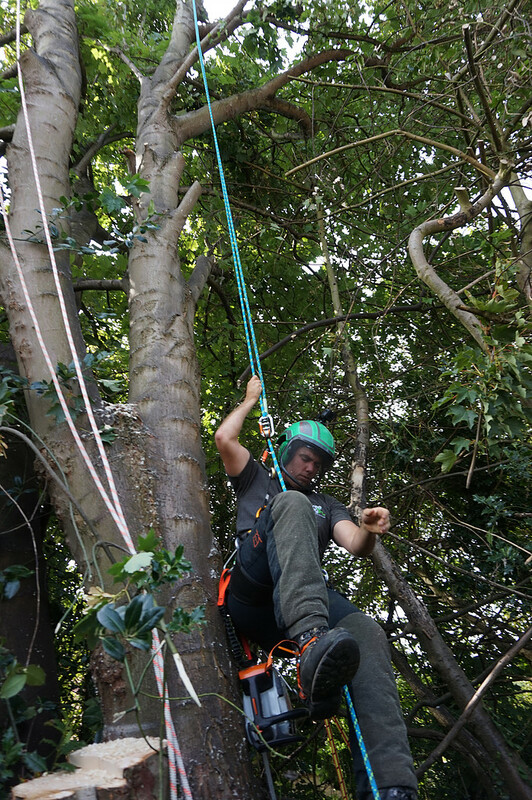 As qualified tree surgeons holding CS41 (rigging and dismantling) it involved us to use modern rigging techniques and equipment to dismantle the tree into a very small and confined area as the canopy of the tree overhung neighbouring properties, sheds and other buildings . 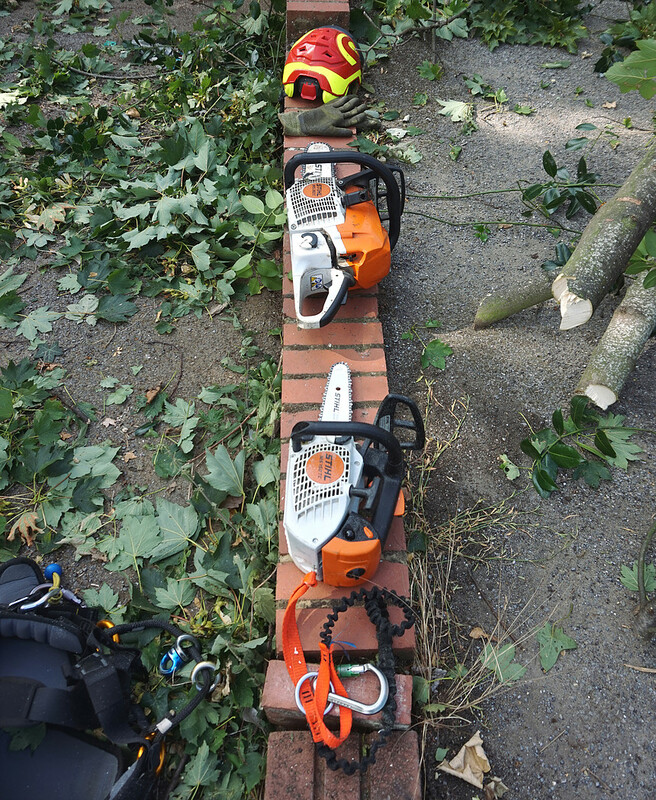 Our careful planning, tree surgery techniques and experience allowed us to complete the job safely and on time with a happy set of customers and neighbours!